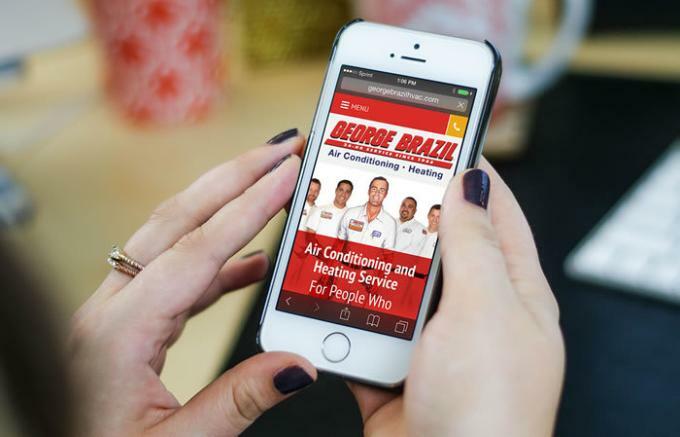 George Brazil Air Conditioning and Heating needed a new website design that was more accessible on mobile devices. Morris-Jenkins had a website that they felt didn’t reflect who they were. It looked like every other HVAC website. They didn’t want that. 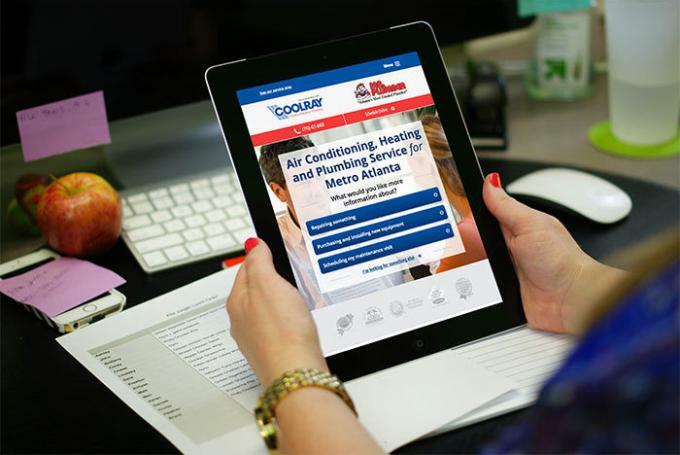 After years without a redesign, Coolray needed a new look. 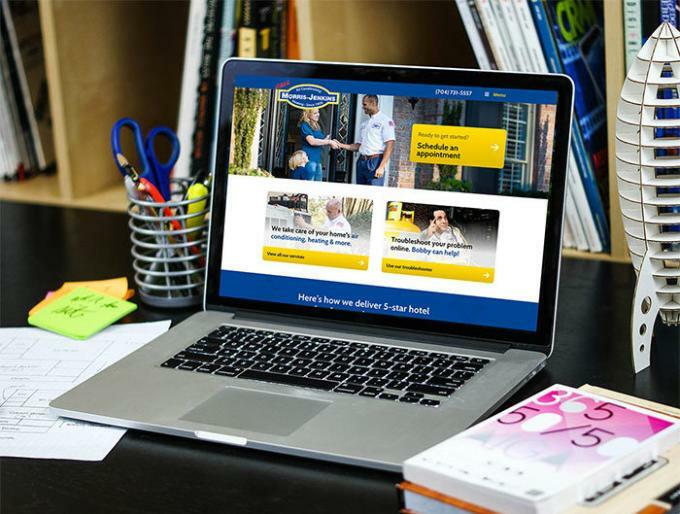 And they needed to address the mobile traffic that made up 40% of their pageviews. What makes Rocket Media different? We've got the skills to take on any online marketing project you might have. But whether we're a good fit for your company is just as important. Check out what makes us tick and what it's like to work with us.